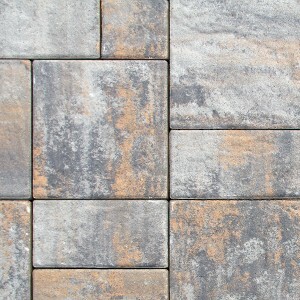 Nicolock’s Ridge pavers have a subtle surface texture, much like the look of naturally cut flagstone. 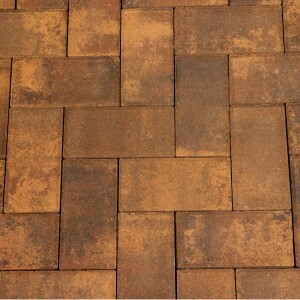 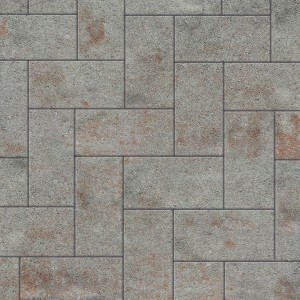 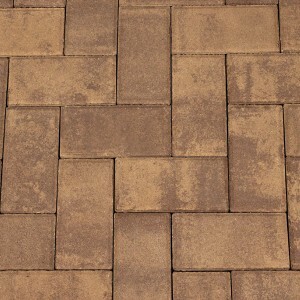 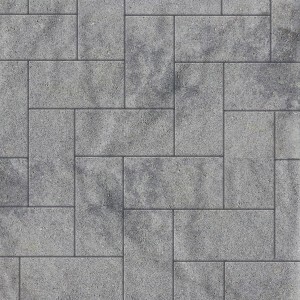 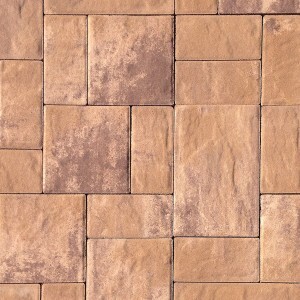 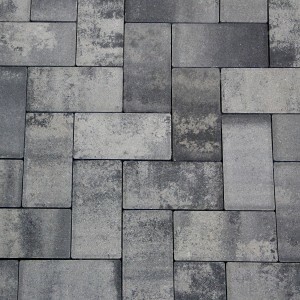 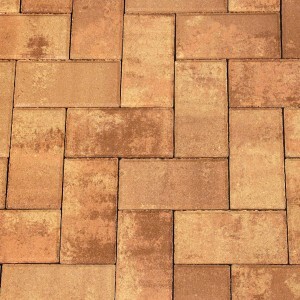 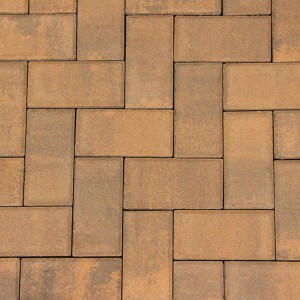 Can be used as a field paver or as a border for Stone Ridge or Blue Ridge pavers. 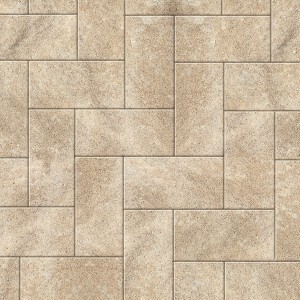 ** Denotes Premium Deluxe Colors.